While the term 'integrating' is often used, the real test should be whether FDI is instrumental in bringing per capita incomes across countries closer together. By this yardstick, the answer is no. The forces driving FDI are strong; they lead it to flow to countries with attractive investment conditions and, moreover, investors have a tendency to follow each other. 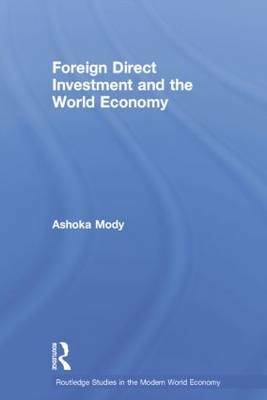 It is in such settings that FDI appears to have the most beneficial effect in raising growth.